In my new position as “freelance entrepreneur”, I have days where absolutely nothing comes together as I would like. I go to bed feeling as though I haven’t lived up to my potential, then I wake up the next day feeling that same way! What if I just needed to “be” that day? Who knows how much good I absorbed without even realizing it? Have you noticed after taking a vacation, that you feel refreshed, and ready to go, go, go? Have you noticed right before a vacation that you’re barely able to get ready for said vacation? Our bodies have a way of telling us that it’s break time. Our brains tell us, no, there’s more to do, do, do. In our quest for being the perfect mom, sister, daughter, employee, and friend, we tend to forget how to be the perfect self. There are many ways to practice self-care. Here are a few simple ideas. Stop taking work home with you! Get a hug or give one! 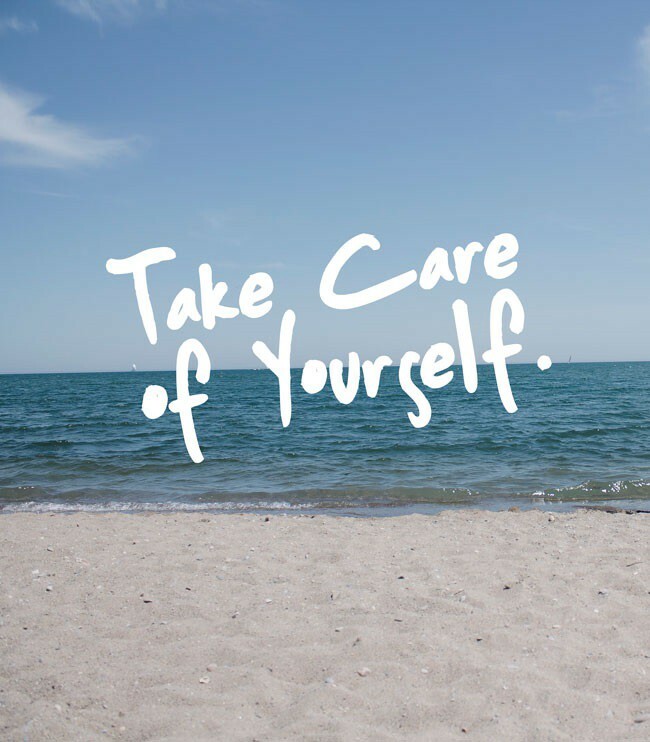 How do we know that self-care impacts our lives in a good way? How about we try something and see what happens? If you think “I ain’t got time for that,” try a simple two minute, full-on stop at work. Get up from your desk (or work station), take a deep breath, stretch your neck, your upper back (reach for the top of the door jamb), grab a glass of water, think of something that makes you smile (your loved ones, rushing streams, snow-covered mountain peaks, waves on the sand, a purple sunset are just a couple of suggestions), then sit back down to it. You may need a second to re-group back to where you were, but you’ll find that your focus is better, your back feels better, and your system will thank you for that glass of water. Thanks for reading and don’t forget~sharing is caring. Originally published at www.dawnengler.com on May 16, 2016.